At this week’s FutureBook conference in London, a new specialized track on audiobooks will give attendees a chance to focus on the born-again format that keeps racking up sales. Involved with the Audio Publishers Association (APA) since 2001, Michele Cobb has been the organization’s executive director since March 2015. Her nonprofit trade organization has existed to promote the audio publishing industry and its players since 1987. And when Cobb joins a panel on Friday (December 2) at The FutureBook conference in London, she’s likely to do little to dim the optimism of the session’s title: “Soundscapes: The Rise and Rise of the Audiobook.” The discussion, chaired by The Bookseller editor Philip Jones opens the “Audiobook Revolution” track of the day. It and a simultaneous “EdTech for Publishers” track will run parallel to the main program as options from 11 a.m.
Cobb will tell the assembly on Friday that the APA estimates that in 2015, audiobook sales totaled more than $1.77 billion (£1.42 billion) in the States—and that’s up 20.7 percent over the association’s 2014 figure. Unit sales, the association’s figures indicate, were up 24.1 percent in 2015. In the States, the APA’s member-publishers who report their figures have seen 20-percent or better increases in audiobook sales for two years, 2014 and 2015, making it the kind of sector in publishing that many publishers, weary of the hobbled progress of recent ebook markets, understandably welcome. Audiobooks aren’t new, after all, but no longer are tied to cassette tapes or CDs. They snuggle as comfortably on digital devices as do podcasts, music, and videos. And tech like Amazon’s Whispersync can make them ebook-friendly, too, for those who want to both read and listen. The APA’s figures say that American audiobook sales have increased by 29,374 annually in just five years. In 2015 alone, the APA’s figures show, the US published 35,574 audiobooks, up 9,630 over 2014’s total. In 2011? The organization tracked only 7,237 titles produced as audiobooks. While the APA doesn’t break out these figures by genre, it does see adult titles accounting for 90.4 percent of overall audiobook sales. Fiction leads, with some 76.3 percent. And consumers tell the APA that they prefer the unabridged editions of books they listen to: 96.3 percent of audiobooks sold in complete editions. 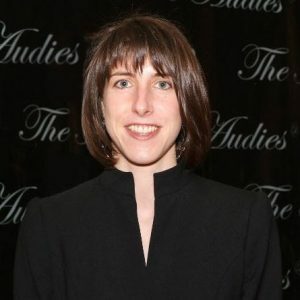 When Publishers Weekly’s Shannon Maughan looked at these numbers in June, they stood beside the Association of American Publishers‘ (AAP) StatShot report indicating that publishers who report figures to that analysis had seen adult audiobook downloads go up 38.9 percent between 2014 and 2015. Publishers told Maughan then that they’ve increased production of audiobooks steadily, Penguin Random House and HarperAudio executives talking about 10 percent more titles produced in 12 months; Macmillan’s folks citing a 28-percent rise. In self-publishing, Publishers Weekly has reported that Audible’s ACX platform—which brings together independent authors and narrators—may see as many as 30,000 titles produced this year, compared to 20,000 in 2015 and 13,600 in 2014. Can the golden headsets keep delivering this kind of growth? The US-based Cobb’s career in audio dates back to a position as vice-president in sales and marketing for AudioGO, formerly BBC Audiobooks America. And she tells Publishing Perspectives that her organization’s focus is on educating its membership, doing research, and providing networking opportunities for members. 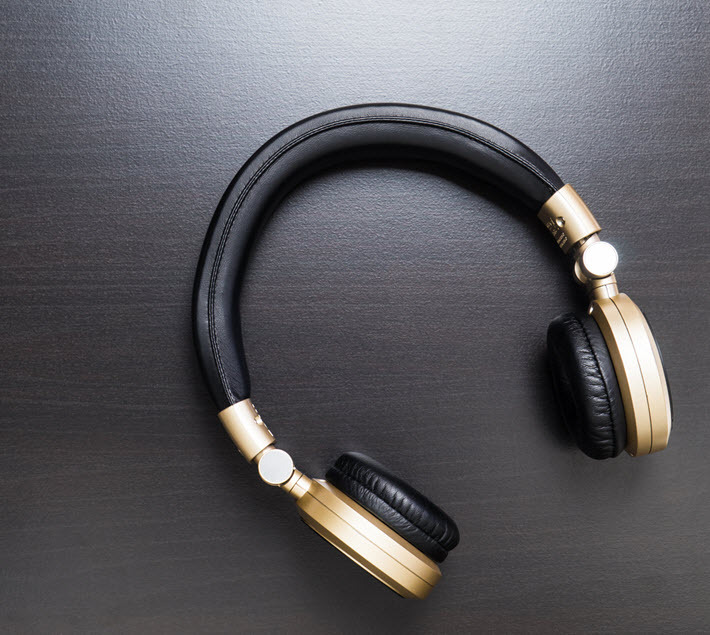 63 percent of respondents said the subject matter of a book is the most important criterion to them in choosing an audiobook. Publishers, she says, are becoming better at spotting which titles might need such higher-level production. And that stands at the opposite end of the production spectrum from “people producing their own audiobooks at home,” often in their closets with hanging clothes serving as sound-absorption material. To her credit, Cobb hesitates when asked what happens next for audio? In the world of digital reading, for example, we can look to such events as this month’s Books in Browsers conference in San Francisco for its ongoing exploration of “the networked book” and efforts to put reading into a digital context. “It’s a good question,” she says. “We know what’s next” in audiobooks “in a way, because everything old is new again” in this aural format. But while digital delivery is boosting audiobooks’ success, there’s been less of the kind of out-of-the-box experimentation that enhanced ebooks have represented. Asked about innovations, Cobb mentions “illustrated audiobooks,” which, she says, “are more like children’s read-alongs” for picture books, and so forth. But to some degree, audiobooks are simply what they are: you listen rather than read. And you have to wonder if the basic familiarity of that factor—and the relatively few options available for its production—might not be part of the appeal. “When I started in the industry 20 years ago, I had to explain what an audiobook was,” Cobb says. “Book on tape,” she said to folks who were new to the idea.